Adorable home ideal for 1st time home buyer or investment in well established Foothill Farms neighborhood. 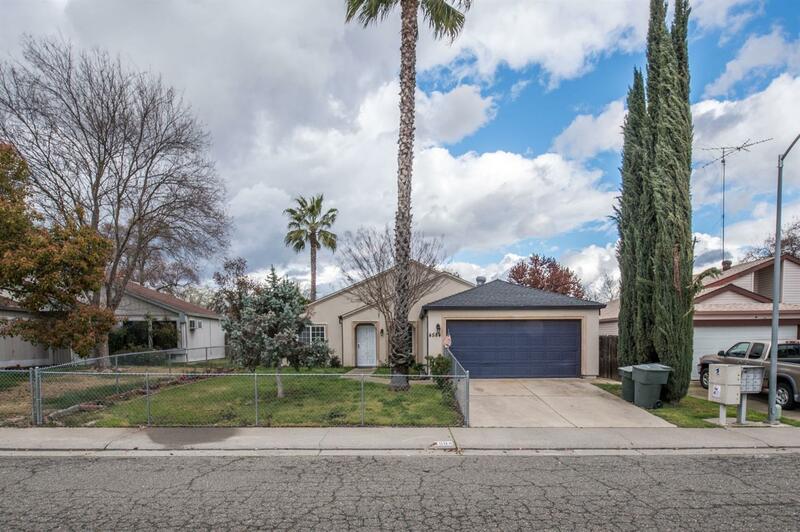 Fenced front yard and large backyard with covered patio and tool shed out building. Close to shopping. Very nice neighbors. Ready to move in. Hurry on this one. Won't last.